In the last few months there have been spikes of the age-old arguments about the interactions of authors, reviewers and fans. When the three overlap, as is increasingly the case in several genres, it’s no wonder that the injunctions are for discussions to be as uncritically gushing as they’re in fanfic. It should be no secret by now that I don’t care if people dislike my re/views. Furthermore, my attributes and experiences make it unlikely that I’ll hold a majority view very often even within communities like SFF, futurists, space aficionados, etc. Not that I’m prone to hermetic hermeneutics: after fifty-plus years of avid reading, film watching and gaming, I remain firmly in favor of art being accessible. I like plenty of scifi and fantasy films, even Hollywood ones, even ones that are glaringly imperfect – as long as they’re not in-your-face insulting; as long as they show a scintilla of originality and love of craft. Mal: Love. 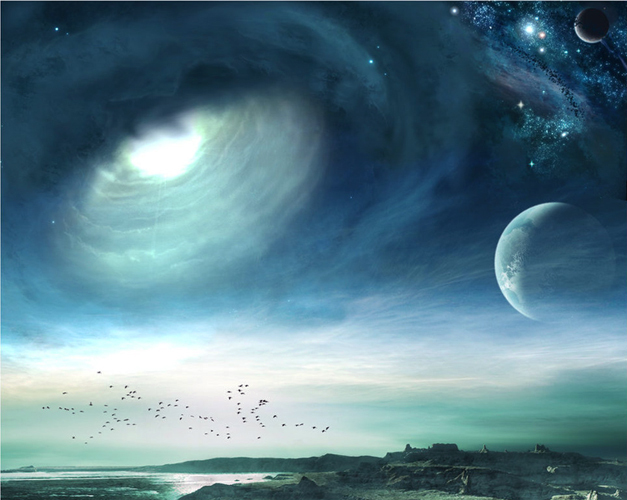 You can learn all the math in the ‘verse, but you take a boat in the air that you don’t love, she’ll shake you off just as sure as the turning of the worlds. Love keeps her in the air when she oughta fall down, tells you she’s hurtin’ ‘fore she keens. Makes her a home. This makes my eyes sting, even while I know it’s meant to tug at my heartstrings. And if you cannot tell why this is light years ahead of Interstellar‘s “love transcends space and time” pretentious blather, don’t bother reading my (unabashedly unibrow) reviews. 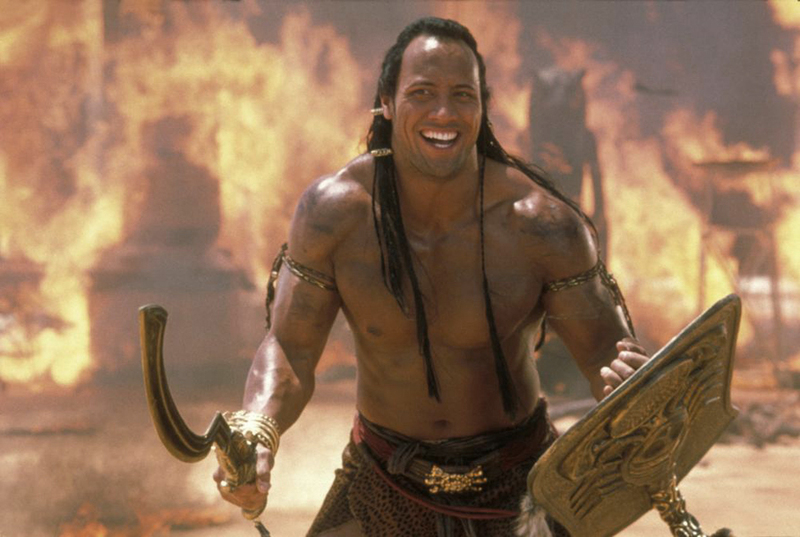 Image: The Scorpion King (Dwayne Johnson) who knew how to deal with tantrums. For a while now, people have been saying they’d like see my science- and/or SFF-relevant articles gathered in a collection. Because of its unique viewpoint and perspectives, such a tome will almost certainly be self-published. Might as well keep frustration and amateurishness to a minimum! As a trial balloon, I’m asking here, in Facebook and Twitter for a show of hands: how many would be interested in such a work? The tally will close 5 pm EST, Friday. If numbers don’t reach triple digits, I’m unlikely to attempt it. You are currently browsing the Astrogator's Logs weblog archives for December, 2014.